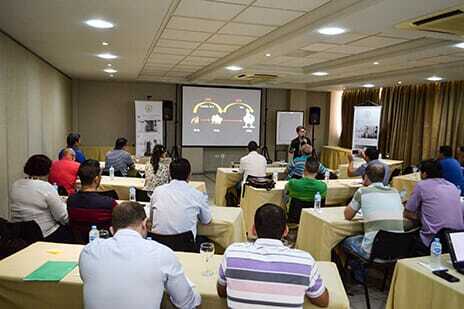 BRAZIL - From April 12 until April 14, the Petersime Operational Excellence Days took place in Maringa, Brazil. People from all over the country flocked together to get first-hand information on best practices in the field. It was an opportunity to share knowledge and get an update on the latest trends in incubation. What exactly are the Operational Excellence Days? It is an event organised by Petersime to share knowledge with hatchery managers and hatchery project managers, as well as with delegates from major poultry integrations and broiler and breeder companies. Topics covered the best practices on incubation, bio-security, maintenance and chick quality, with the focus on achieving Operational Excellence at every operational level in the hatchery. "The only way for the poultry industry in Brazil is up. The country has all factors to remain one of the most efficient producers of poultry meat in the years to come. "Petersime wants to contribute to this success by bringing more knowledge and technology to our customers, keeping them at the forefront of incubation," explains Pieter Hemeryck, Petersime Director America Latina and one of the organisers of the event. 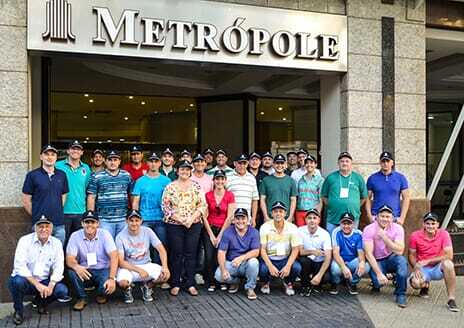 "In the end we all share the common target, which is to maximise the profitability of the hatchery operations during their full life span," adds Antonio Geraldo da Silva, Petersime Area Sales Manager Brazil. Participants at the Operational Excellence Days got first-hand information on the best practices on the field: what are the requirements of the modern embryo? How do I restore the viability of the embryo? How do I perform a hatchery trouble shooting? This way, Petersime aims to be a lifelong partner for hatchery managers. 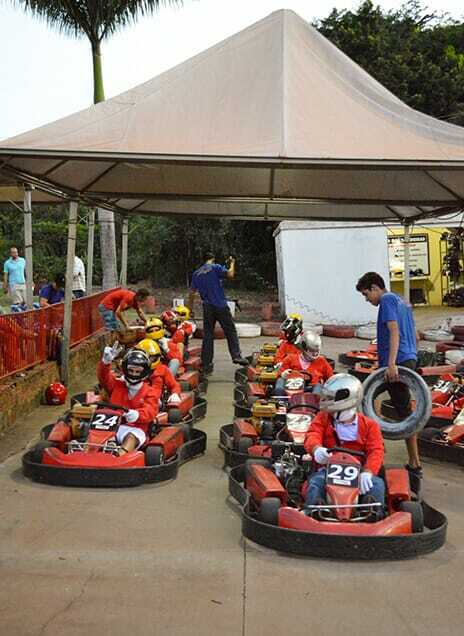 Besides sharing knowledge and practical information, the participants shared some adrenaline. At the race track! What did the participants themselves think of the Operational Excellence Days? Evair Basso from BRFoods comments: "It was a great opportunity for me to participate in this event. Congratulations to the organisation. Good selection of topics that were discussed in detail. One of the better events in the sector over the past years." Gelson Bruzamarello from GTFoods adds: "Excellent topics and good discussions. I hope Petersime can repeat this kind of event with regularity in the future." Rest assured, mister Bruzamarello, we will be back for more!